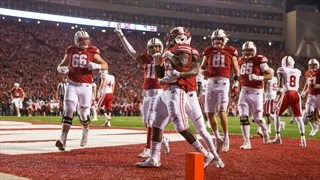 Stanley Morgan Jr. had a monster game against Penn State with seven catches for 185 yards and a touchdown, showing what he's capable of when he's at the top of his game. 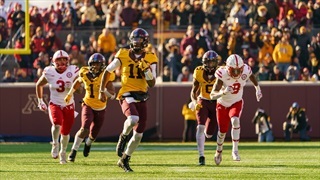 Minnesota quarterback Demry Croft racked up a school-record 183 rushing yards in the Golden Gophers' 54-21 win against Nebraska on Saturday. Why did the Huskers struggle so much to contain him? 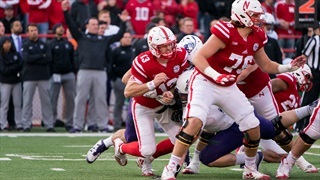 Fair or not, Nebraska needed Tanner Lee to be a star on Saturday in order to beat Northwestern. He wasn't one. Nebraska's game-winning eight-play, 70-yard drive at Purdue was a thing of beauty. 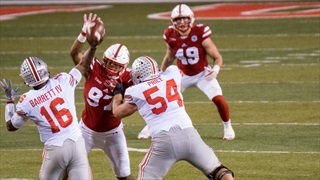 Nebraska's defense has struggled getting off the field on third down all season, but Ohio State victimized the Huskers unlike any team previously by converting on 10 of its 13 third down opportunities. 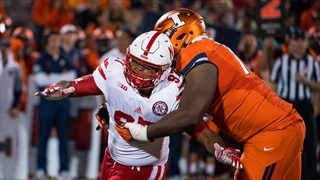 Bob Diaco turned up the heat a bit on Saturday and Carlos Davis and Ben Stille were among those that stood out while rushing the passer. 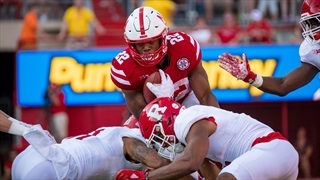 This week we are going with a selection of the top plays of the game rather than an over-riding theme for the Huskers win over the Scarlet Knights. 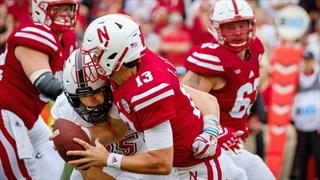 Nebraska's offense was hard to watch in real time in Saturday's loss to Northern Illinois, and looking back at the tape wasn't any easier. The offensive line simply did not get it done. 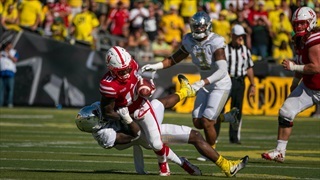 Nebraska was an atrocious 2-of-14 on third downs against Oregon. So what the heck happened? 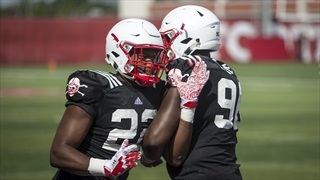 Nebraska's young corners got a crash course in defending wide receiver screens against Arkansas State on Saturday as the Red Wolves threw 15 of them at the Huskers. Nebraska had several chances to hang with Ohio State in the first half, but the defense's inability to get off the field on third down allowed the Buckeyes to run away with the game. 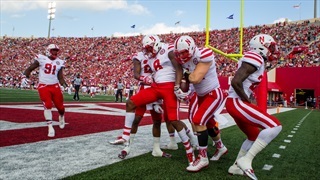 Nebraska has struggled to prevent long runs this season and it cost them at Wisconsin. 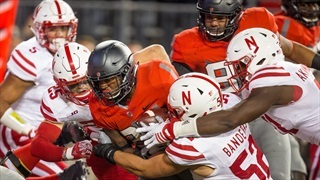 If the Huskers don't clean up some of those mistakes, Ohio State could very well run away from Nebraska.